It was a short, yet meaningful event. 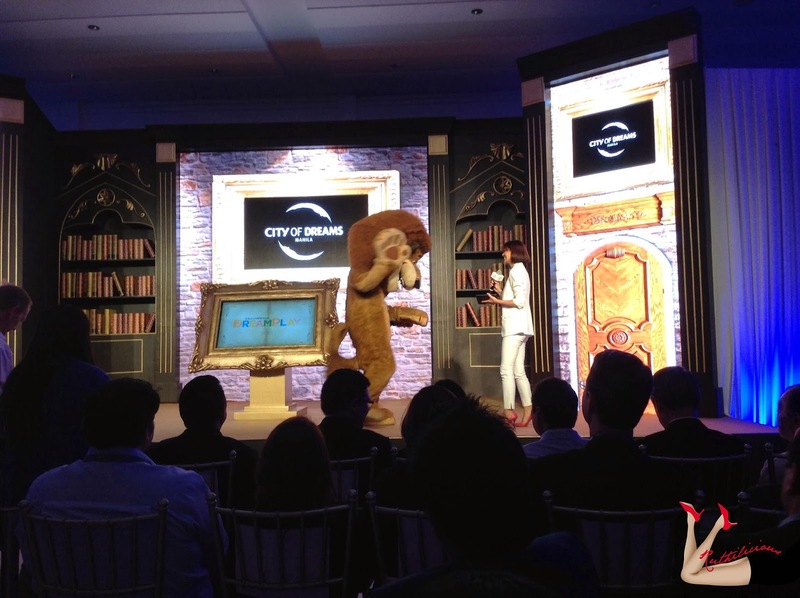 A press launch of the City of Dreams Manila was held in White Space in Makati last Thursday. 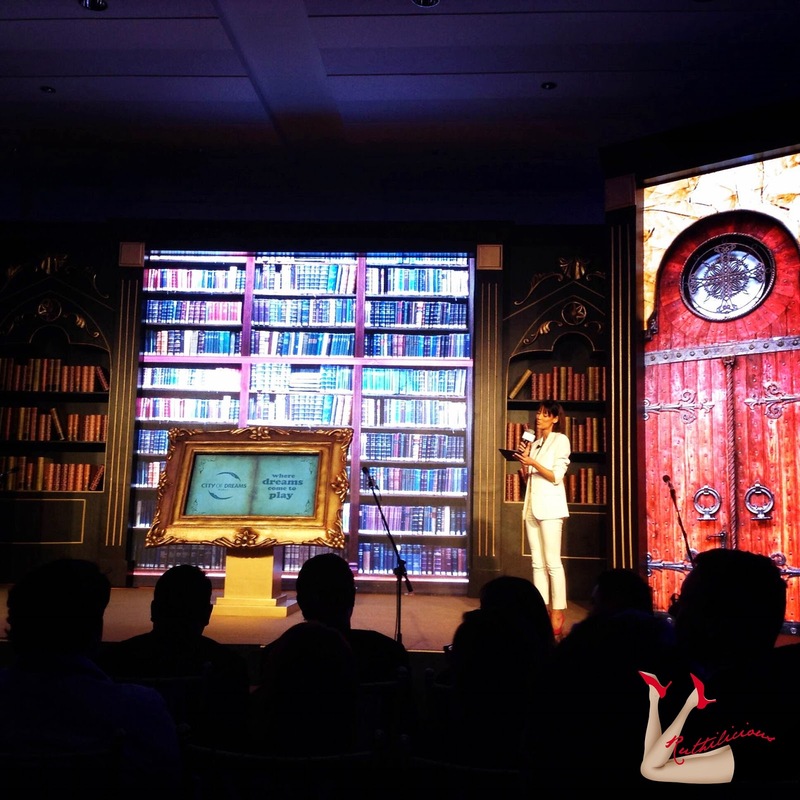 There were only a few invited guests in the venue of plain white walls and colorful LED display that gave us the preview of what to expect once the first in the world, DreamPlay "edutainemnt" opens in Manila. Yet, we already got excited. We were kids that day! 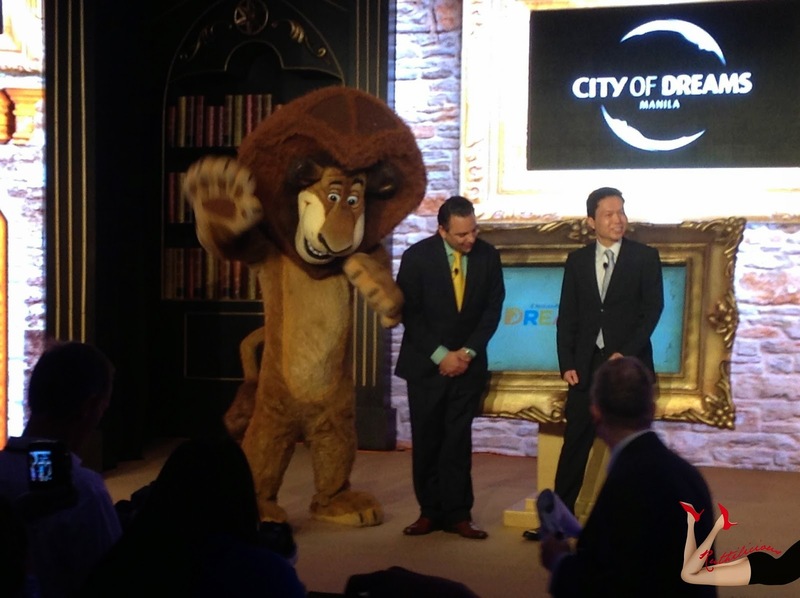 Melco Crown Entertainment, a casino resort developer collaborates with DreamWorks Animation for an education-based, interactive entertainment concept, called DreamPlay by DreamWorks. It is like a dream come true for Filipinos (and kids!) as DreamPlay will open later this year, at City of Dreams Manila - a 6.2 hectare leisure, gaming and entertainment destination resort. DreamPlay is the first of its kind in the world! Who is excited?! What to expect from DreamPlay? 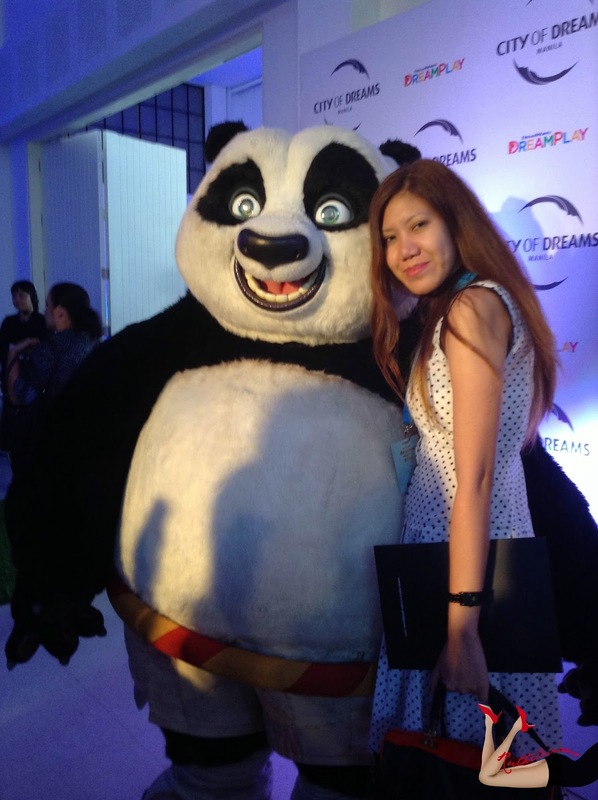 DreamPlay represents an exciting blend of live and digital play spaces, featuring DreamWorks' popular characters and creative story telling with innovative education play. The kids (and adults) will get a chance to interact with DreamWorks' Animation's world franchises including Kung Fu Panda, Shrek, Madagascar, and How to Train Your Dragon. Click Read More to know more about DreamPlay! 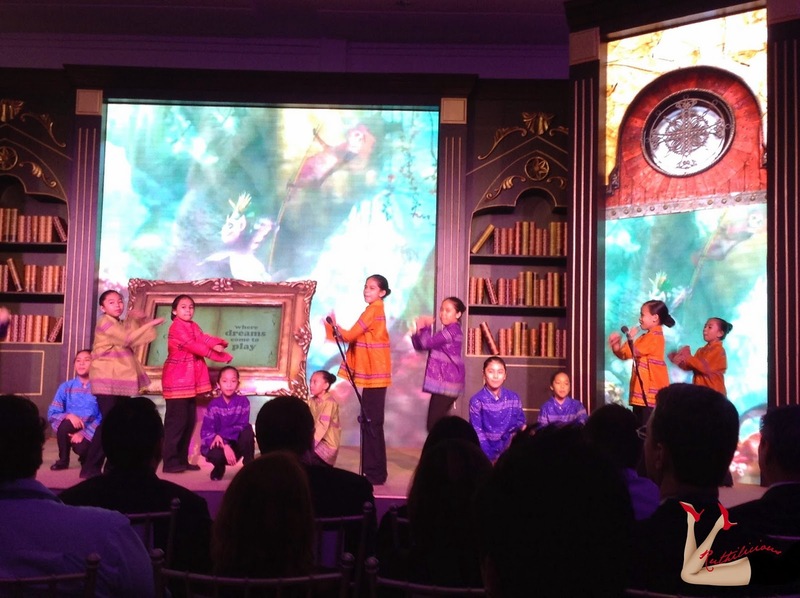 “Melco Crown Philippines is delighted to be introducing DreamWorks to the Philippines as we continue our strategy of delivering innovative leisure and entertainment offerings that enhance the leisure destination appeal of Manila,” explained Clarence Chung, Chairman and President, Melco Crown (Philippines) Resorts Corporation. Paul Kurzawa, Head of Retail Development & Entertainment, DreamWorks Animation said: “We are very excited to work with Mr. Lawrence Ho and Melco Crown Entertainment to build something that we believe is a truly unique way for children to experience, learn and interact with the characters and worlds of DreamWorks Animation. 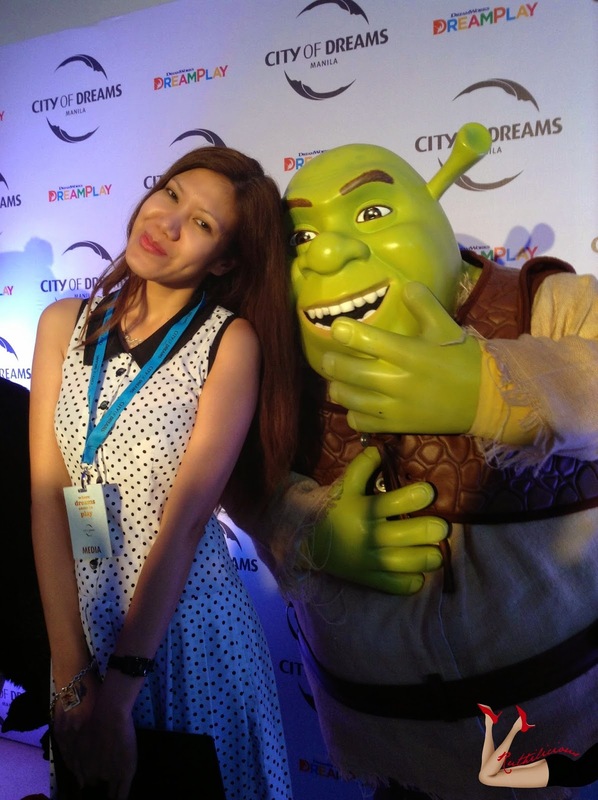 If you are asking yourself, why would DreamWorks choose Philippines as the location to put up DreamPlay? DreamWorks feels that it is a great opportunity to work with Melco Crown Philippines and be part of the City of Dreams Manila destination resort. It is a compelling factor. I am sure glad about that news! 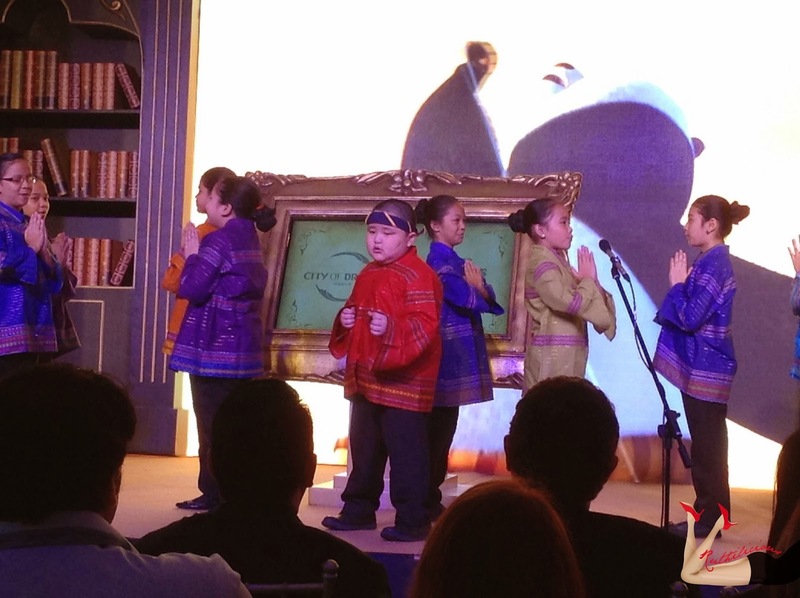 During the launch, we were treated with an awesome performance by the Mandaluyong Children's Choir. They were so adorable and talented! Even the host Joey Mead enjoyed the performance! She was like a stage mom dancing and singing on the side. I was able to talk to some of the kids after the event and they said that they had to practice for a week just for the event. Good job, kids! Joey Mead hosted the event, and it was my first time to witness how awesome she is as a host! Calm, composed and natural. I adore her (even during her modeling days - when I only get to see her in Cosmo mag!). Hamming it up with Alex! Now that you have seen Alex, he - and Shrek and Po were the reasons why we felt so excited over the launch! We seriously felt like kids! I am super excited about this new "edutainment"! I hope this will also attract tourists from neighboring countries, the same way Disneyland and Universal Studios get more share of visits from tourists. Who is excited for DreamPlay?! 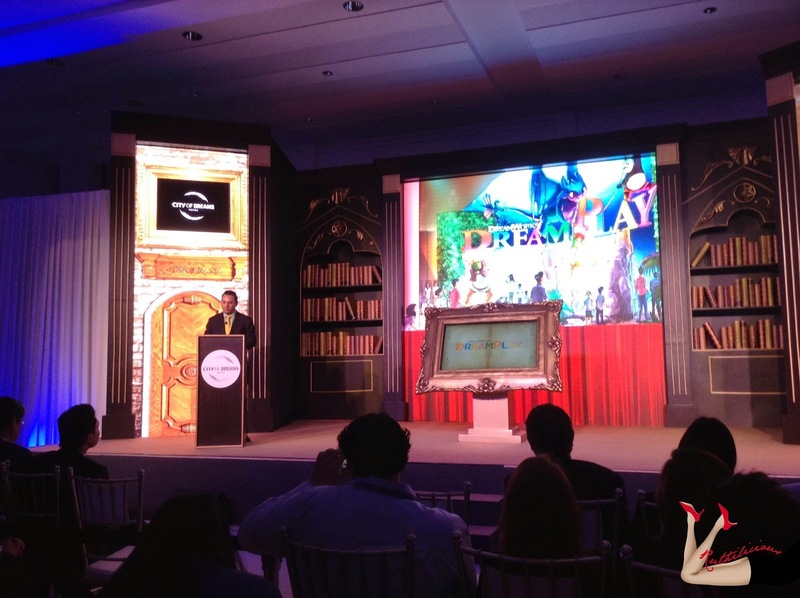 DreamPlay by DreamWorks will open the same time as City of Dreams Manila later this year at the Entertainment City, Manila Bay and will be operated by Melco Crown Philippines in alliance with SM Group's BElle Corporation.